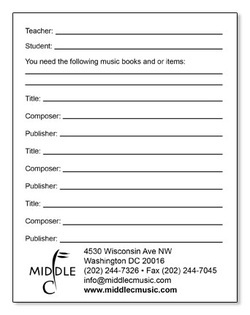 Promoting your Music Store or Studio is important. 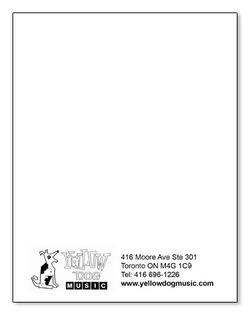 There is no better way to raise awareness of your business than to sell products with your name printed on it. 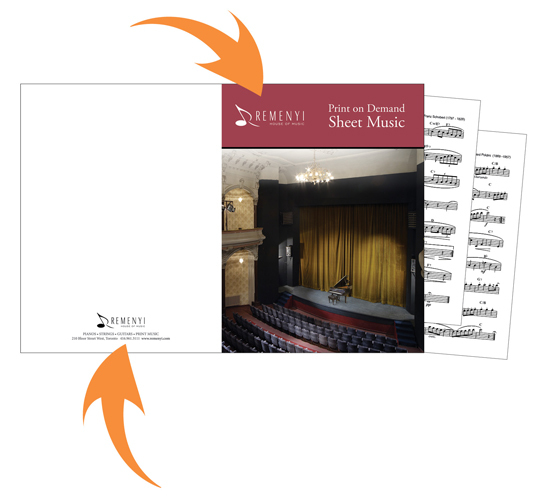 Mayfair Music has been offering imprinted products for over 20 years. 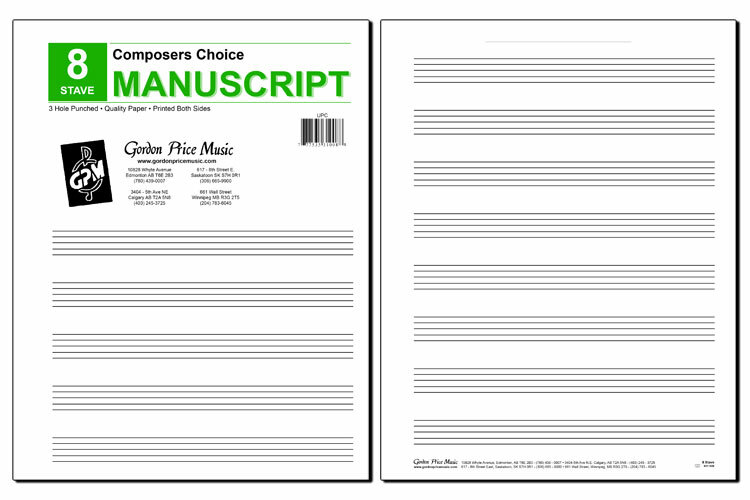 Manuscript paper and books are big sellers and a terrific way to promote your business. The best part of it is that there is no extra charge for you. 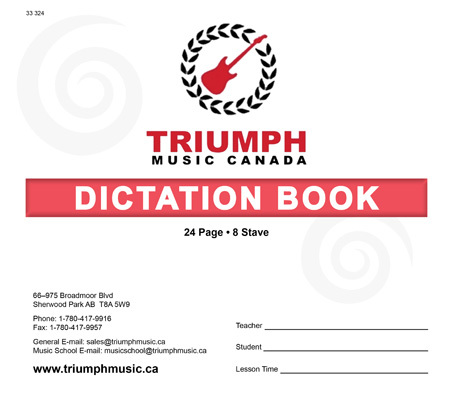 Place a minimum order for any of our manuscript or dictation books/pads and for no additional set-up charge on your initial design, we will add your name and/or logo and contact information**. You won’t find a better deal anywhere. Our in-house graphic design department and state-of-the art digital presses offer you a quality product that your customers and students can purchase and use on an ongoing basis. So consider custom-imprinted products from Mayfair, a choice you won’t regret. **any subsequent changes to artwork for future re-printings will be subject to a flat rate surcharge of $50.00. 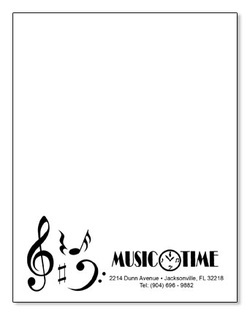 Simple custom imprint of your store information (logo, name, & contact information). **We offer a complementary one-time set-up at no charge. Please note that this includes one round of design changes. 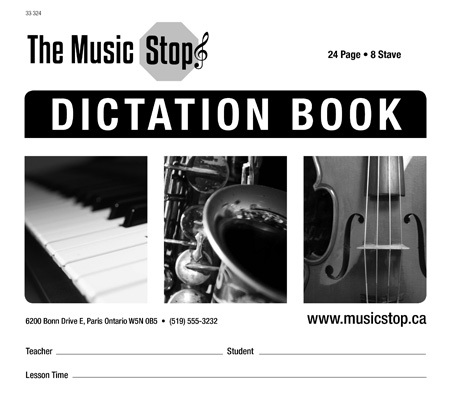 Design your own dictation book cover. **Designs must meet the proper specs for printing. Let us create a customized cover for you for a minimal charge. Full colour or black & white. 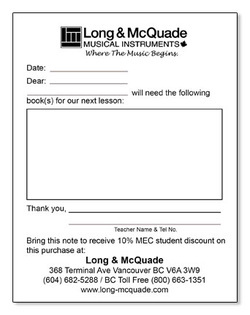 **For full-colour covers, add $0.35 per book. 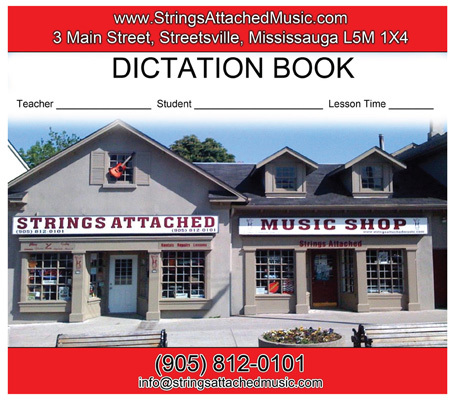 Simple custom imprint of your store information (logo, name & contact information). 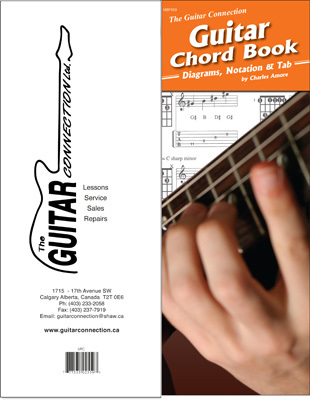 Available for Guitar Case Chord Book, Guitar Case Blues Book, Guitar Case Scales Book & Guitar Case Chord Inversions Book. 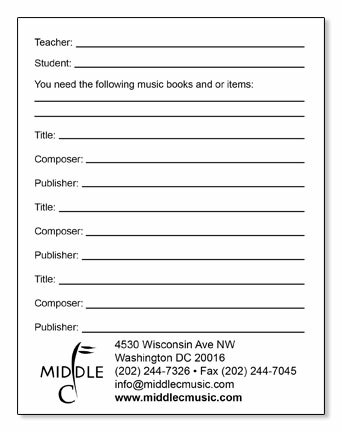 Simple custom imprint of your store information (logo, name & contact information) on front cover page and at the bottom of every page! 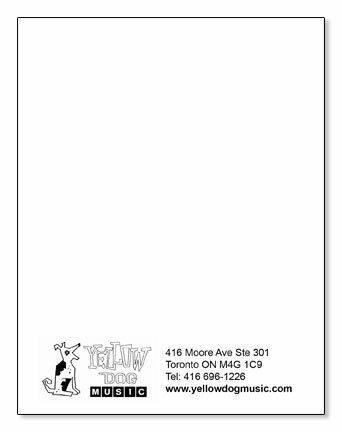 Full colour or black & white imprinted covers. 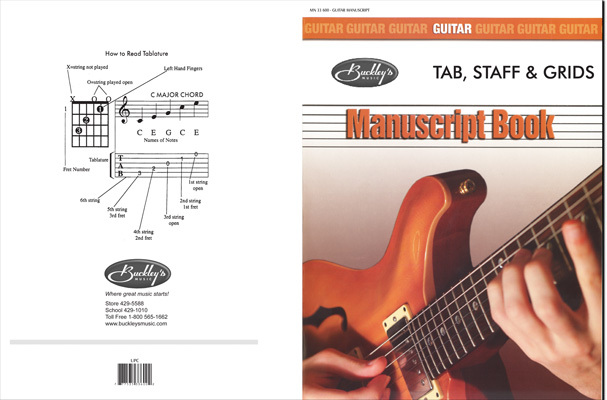 Available for Guitar Manuscript & Professional Manuscript Books. 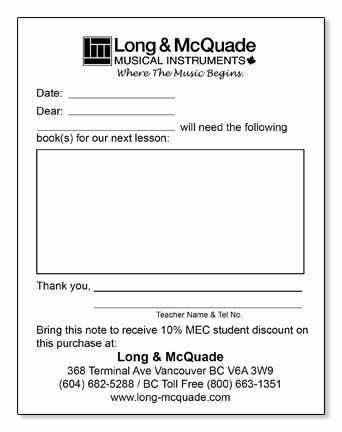 Great for teacher workshops, clinics & giveaways. Ask your sales rep for rates! 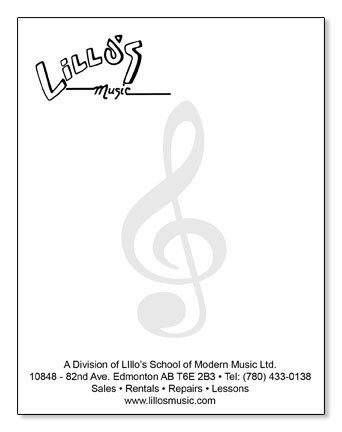 Minimum order 100 folders per style.